How might you document environments you experience? What are an array of methods, lenses, perspectives, you can use? What is the relationship between physical environments and how people move through space? 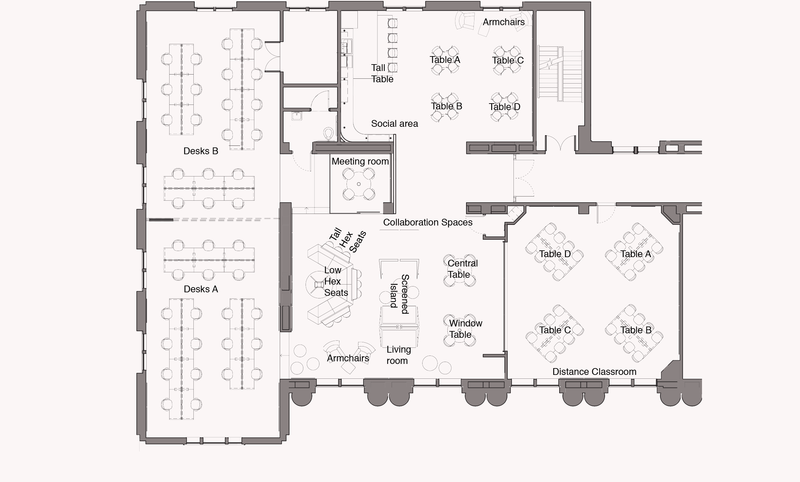 How might you study how people use spaces? Besides making storyboards what are some methods to describe how people use space? How do people own space? 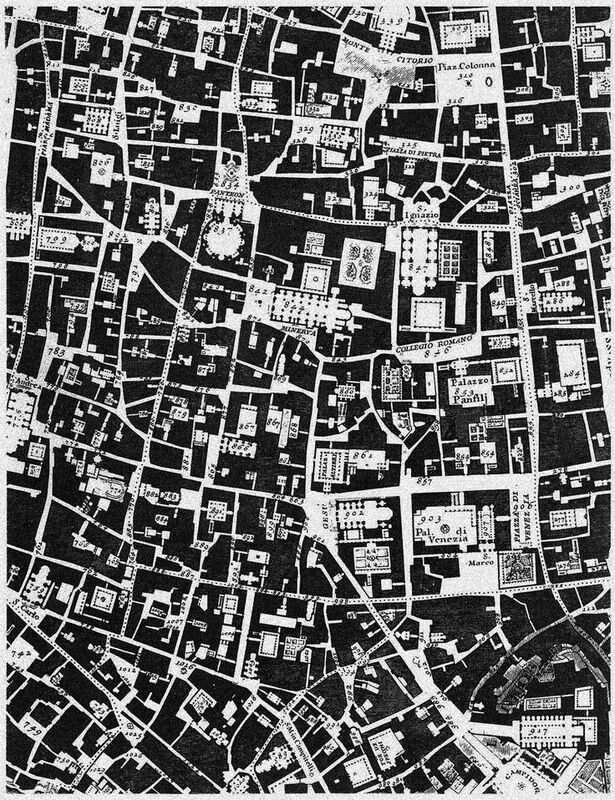 How might architects and city planners document space? 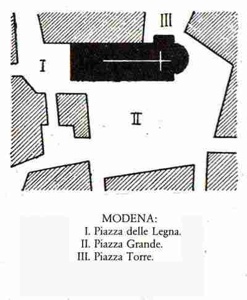 Gianbattista Nolli, Maps that show public spaces in Rome in 1748. Look at # 837 and 834 the Pantheon and the square around it. There is no substitute for going to see it in person, but here are some pictures so that you can see the square, the colonnade, and the interior space of the Pantheon. From an environments perspective imagine the experience of going from the square into the church. Venturi, R. (1993). Learning from Las Vegas. MIT Press. 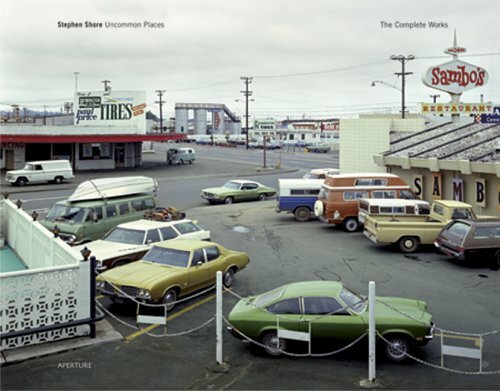 How might one document spaces photographically? How might you represent a physical environment? What is the difference between focusing on details and trying to capture the wholeness of a place? How might you capture details as opposed to the whole? How might you capture the feel of an atmosphere, or the vibrancy of a material? How do you capture what it feels like to be in that space/place? 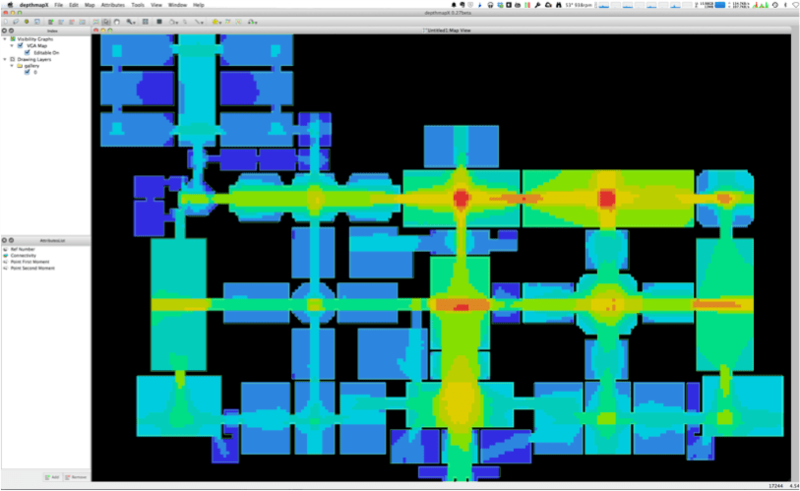 CIID Memory Maps – What are some different uses and perspectives of spatial mapping and spatial recollection? Cooper Hewitt – The Pen – How do you document an environment you experience? Before and After – How does the design of the physical environment affect how people move through and use a space? What elements within the space that are influencing the actions of the user and why?